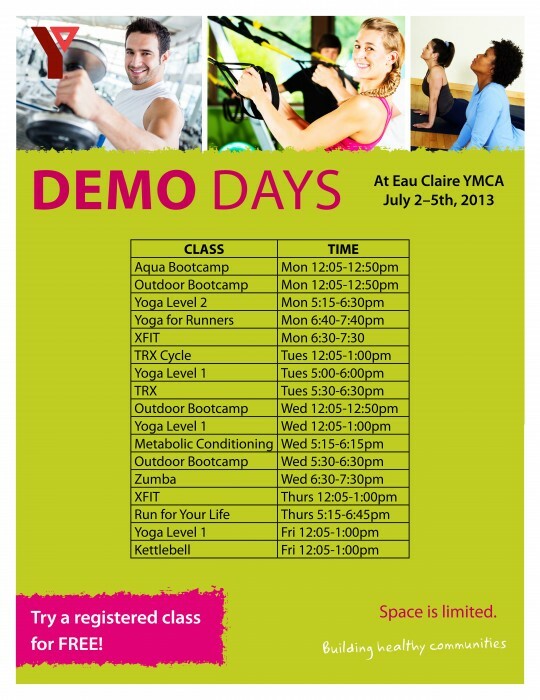 Free Classes at Eau Claire YMCA! Tuesday is the start of our summer session, meaning all the aquatics, strength and fitness classes, including outdoor boot camps, will be starting. To celebrate the return to downtown for all our neighbors, Eau Claire YMCA will be offering free classes from July 2-5, including aquatic, strength and fitness classes! Give with Target: Up to $1M for YMCA! We need your help! As part of Target’s launch in Canada, they are donating up to $1 million to select Canadian charities, including YMCA! 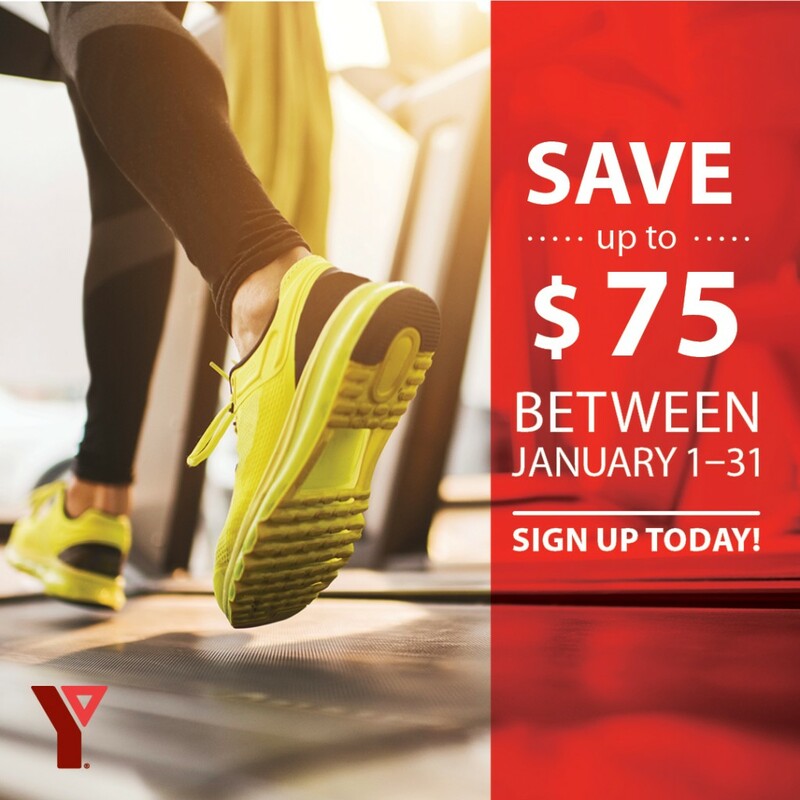 Check out their ‘Give With Target’ app and choose “Active Play” for YMCA. Every click on “Active Play” means a whole $100.00 for YMCA Strong Kids! Let’s help our children and youth belong, grow, thrive and lead.